Wow – parents are just at piece of work sometimes. No I’m kidding. I skype my parents almost every week or every other week. I have tried my entire time here in Canada to keep them posted and up to date and also giving them a little bit of my time. It’s good for me to see them and they can show me how everything is going and what is happening at home. They visited me in June which was really amazing. So nice to see them. It’s funny that they sometimes think I can see everything when we skype. Usually they want to show me something, but it’s just not in the picture and I try to explain. Oh parents! We all get them too late to fix them. Haha. I don’t know what I would do without them. They have been there for me. The last couple of years they have supported me in everything I wanted. When I come home they give me one of the cars to use whenever I want! They make sure that I am spending as little amounts of money as possible so I can keep traveling like I want! It is amazing! I love them for that and for everything else! 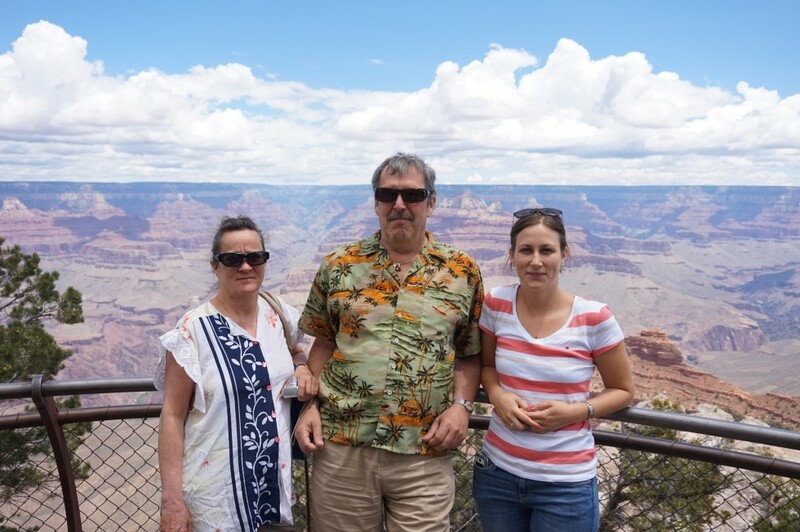 From our roadtrip – Grand Canyon.